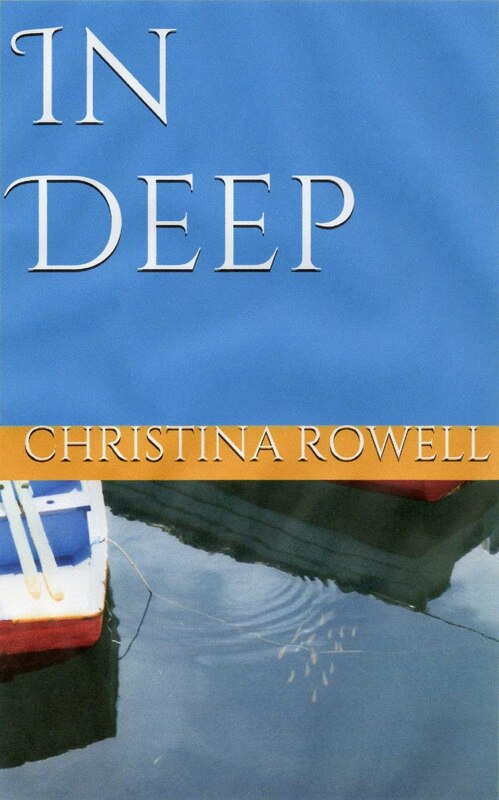 Tina-Marie Miller is a UK based indie author and writer of women's fiction. 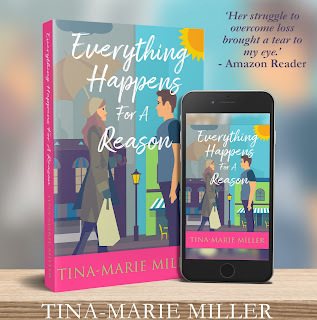 I have been lucky enough to have read her debut book, 'Everything Happens for a Reason' and I wanted today to introduce to you this talented, new author. Tina-Marie has agreed to a Q & A feature in order that you can get to know her and her work a little better. What made you decide to write women's fiction? Writing in the genre of women’s fiction was a natural starting point for me to launch my writing career because I have always been drawn to this genre as a reader. Throughout the years, I have read many works of women’s fiction and subsequently found myself crafting more and more stories in my head around similar themes that the genre portrays – love, friendship, laughter, tragedy. I am passionate about women’s fiction in particular because I find it the most relatable genre, and I am therefore able to convey a greater sense of realism in my writing to produce something that readers are able to easily relate to. I also find that there is a limitless ability to craft and express a range of emotions and situations when writing women’s fiction. What do you consider the most difficult aspect of writing for a predominantly female audience? The challenge is in crafting a story that evokes a range of emotions and leaves a lasting impact on the reader. The greatest hurdle to overcome in writing in the genre of women’s fiction is the ability to accurately portray real emotions. When writing, I focus on portraying emotional experiences in the most honest and realistic manner possible, because I want my readers to be able to relate to the emotional experiences that I am writing about to draw them into the reality of the story. Is your work aimed at any particular age of reader? No. Whilst my work is aimed at adults it’s not particularly aimed at a certain age group. I’ve created a range of characters of all ages within my stories to appeal to a wider audience. How did you decide on your debut title, 'Everything Happens for a Reason? Often when we are faced with challenges, some people take the view that these challenges occur because it is just their ‘luck’ or it’s fated. Therefore, my debut novel’s title, Everything Happens For A Reason is a reflection of how the main protagonist deals with the many challenges that are presented to her but also goes on to demonstrate how these challenges go on to lead towards a positive outcome. This is something we do not always recognise when faced with difficult times. You have a second book due for release in October, 'The Curious Miss Fortune'? Is this work a venture into a new genre? Not at all. 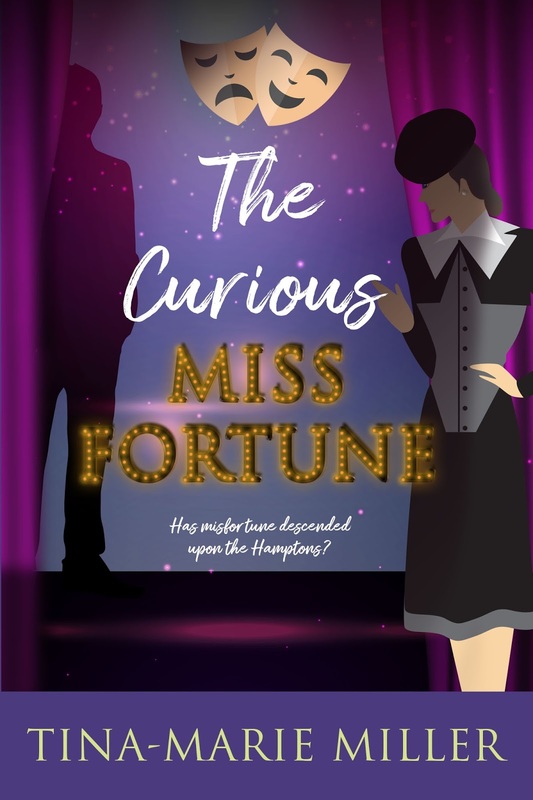 I’m excited to invite my readers back to the Hamptons for the second book in this series where there’s great excitement as the Hampton Players gather to begin rehearsals on their annual am dram. It wouldn’t be the Hamptons without a bit of drama and of course a lot of fun and frolics along the way! I’m also welcoming Poppy and Richard Hambly-Jones back who will be hosting the Hamptons Autumn Ball which is certainly something to look out for. Could you give us a peek into your fictional world and one of your favourite characters? It has to be the Reverend Peter Fisher. He is a complete hoot! Peter and his wife Cathy have a penchant for the Alter wine more nights than not. Whilst he is a very laid back character, he is firm in his belief of God. Many of the locals feel Peter has missed his vocation as an actor rather than a vicar, given his dramatic prose and eccentric behaviour. He is a much loved stalwart of the village who would do anything for anyone and they would be lost without him. He can often be found rummaging through the villagers dustbins seeking out unwanted trash to make into someone else’s treasure. This is the stunning All Saint’s Church in Sutton Courtenay, Oxfordshire which is the inspiration behind the fictional St. Michael’s Church in Hampton Waters featured in my first two novels. Finally, Tina-Marie can you tell us a little about your journey into the writing world? As a child, instead of making cards I would make mini magazines. I loved reading and writing and regularly got told off for day dreaming! I can clearly recall the first time I was fortunate enough to have one of my letters published in a magazine. I will never forget the overwhelming feeling of seeing my work in print. It was indescribable and I knew that one day, I aimed to see my name on the front cover of the many books I now aspire to write.